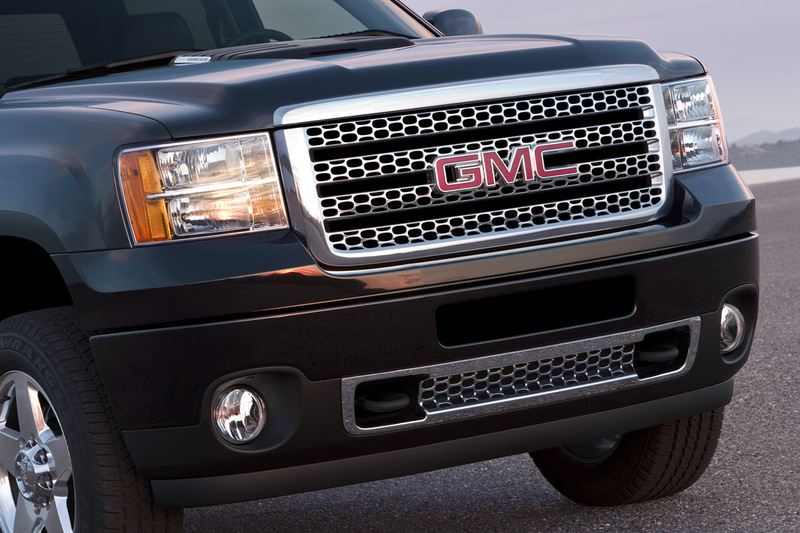 * An EGR cooler bypass reduces high-mileage soot deposits in the cooler and EGR circuit (pickup versions only). 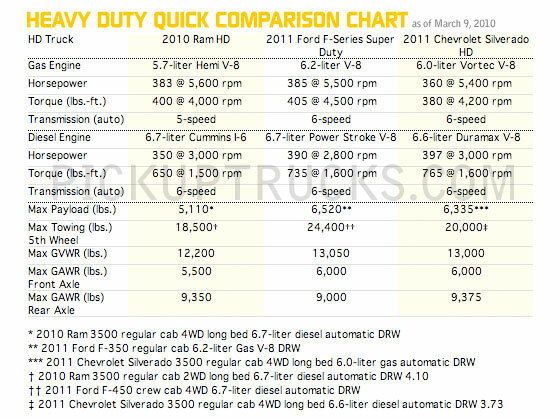 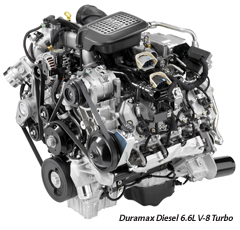 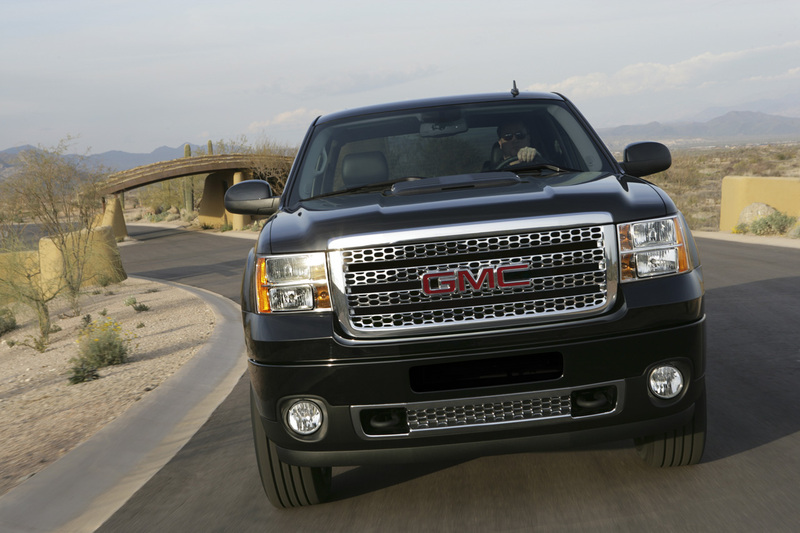 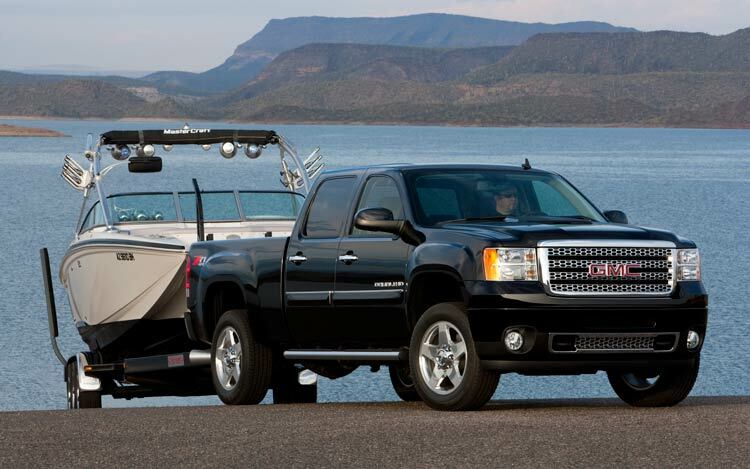 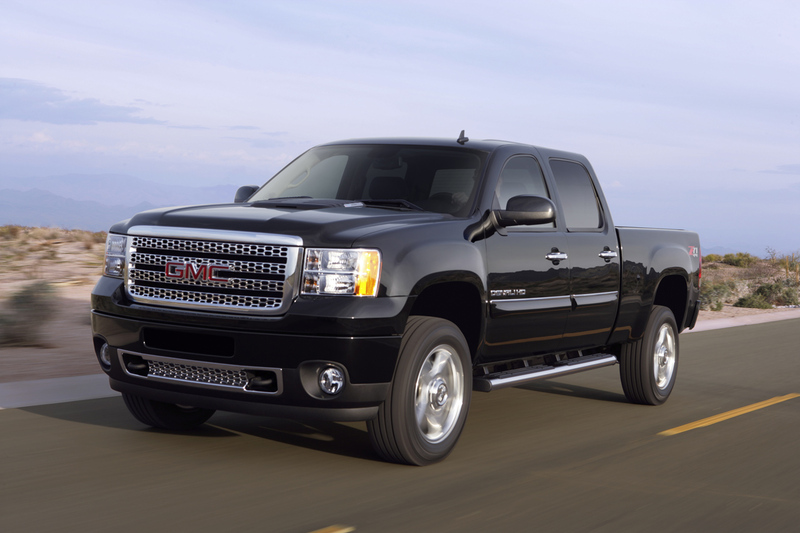 The more powerful 6.6L Duramax is also more fuel-efficient – up to 11-percent greater highway fuel economy than the outgoing model – reduces NOx emissions by up to 63 percent and helps enable greater towing ratings. 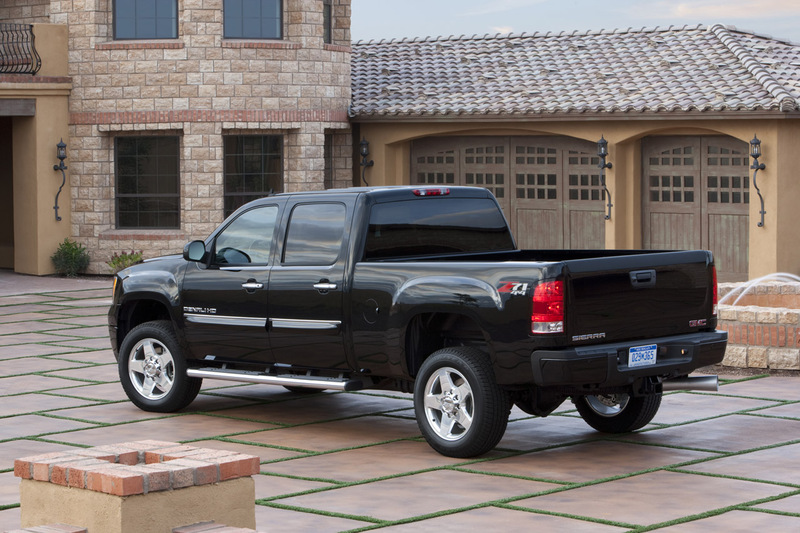 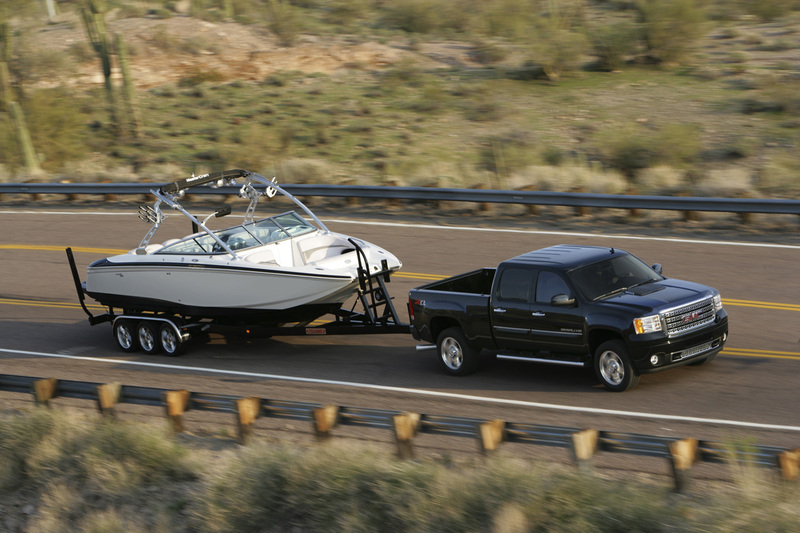 Silverado 3500HD equipped with a fifth wheel hitch can tow up to 20,000 pounds (9,072 kg). 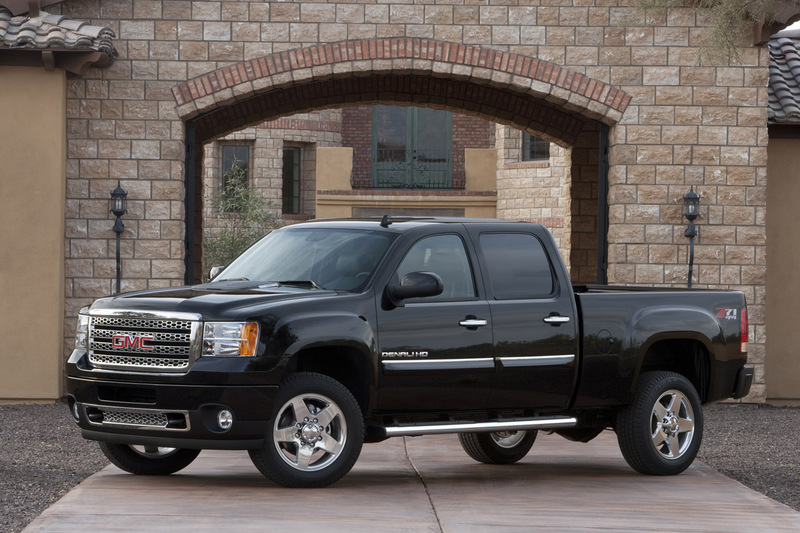 The increased fuel efficiency, combined with a new, 36-gallon (136 L) fuel tank, provides up to 680 miles (1,090 km) of highway driving between fill-ups.